Over recent years the Netflix original series have become more and more popular. As a Netflix newbie (fairly! ), I thought I’d let you know the series I’ve become obsessed with. This is first series that I watched on Netflix and literally binge watched the first two series in one week! 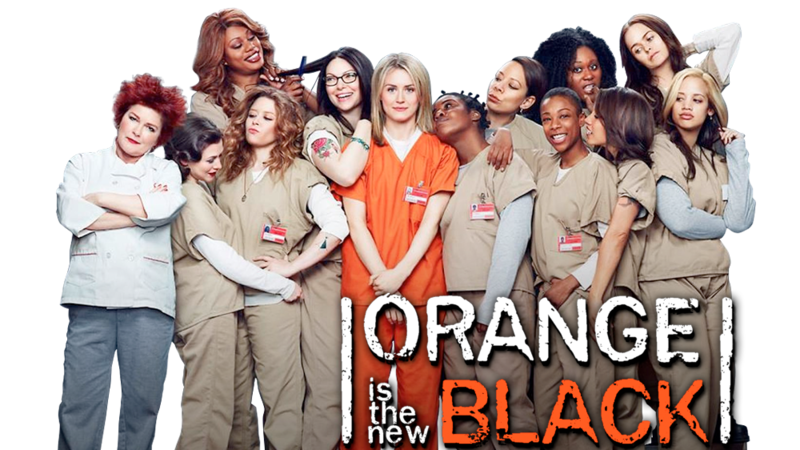 Utterly addictive and ridiculously funny OITNB is not for the prude of feint-hearted! The plot is based around Piper Chapman who is sentenced to 15 months in prison after being convicted of a decade-old crime of transporting money for her drug-dealing girlfriend. The series follows Piper and her fellow inmates, their ups, downs, highs and lows. What’s so addictive about this is that in each episode we get to learn the story behind each of the main characters. If you liked Bad Girls, this is similar but on steroids! Season 3 is released on June 12, so you’ve only got a few weeks now to catch up with the first two! Another addictive Netflix original series’ is House of Cards. Headed up by the amazing Kevin Spacey HoC is about Chief Whip Francis Underwood who starts out as a ruthless politician seeking revenge. Promised the post of Secretary of State in exchange for his support, his efforts help to ensure the election of Garrett Walker to the presidency. But Walker changes his mind before the inauguration, telling Underwood he’s too valuable in Congress. Outwardly, Underwood accepts his marching orders, but secretly he and his wife, an environmental activist, make a pact to destroy Walker and his allies. Based on the U.K. miniseries of the same name, the U.S. version offers a look behind the scenes at the greed and corruption in American politics. As with Orange is the New Black, I binged watched the first 3 series and this is because of the scandal and unmissable drama. I also like, albeit dramatised, the fact you get to see and learn about the American political system. So, I know this isn’t a Netflix original series but I only started watching it after signing up to Netflix. I’m now a massive fan of Vampire Diaries and find that it’s the perfect thing to watch on a rainy Sunday afternoon. I’m sure loads of you know about this series, but if you don’t the plot is based around Elena Gilbert who lost her parents in a car accident. For Elena, formerly popular and involved with school and her friends, it’s a struggle to hide her sadness. She finds herself drawn to a handsome and mysterious new student, Stefan, unaware that he is a centuries-old vampire doing his best to live peacefully among humans. His brother, Damon, however, is the embodiment of vampire stereotypes, including violence and brutality, and the two brothers wage a war for the souls of Elena and everyone else in her small Virginia town. Much like Twilight, the series follows Elena, her friends and enemies through their trials and tribulations. If I remember rightly there are currently 6 series which are all mesmerising and exciting. 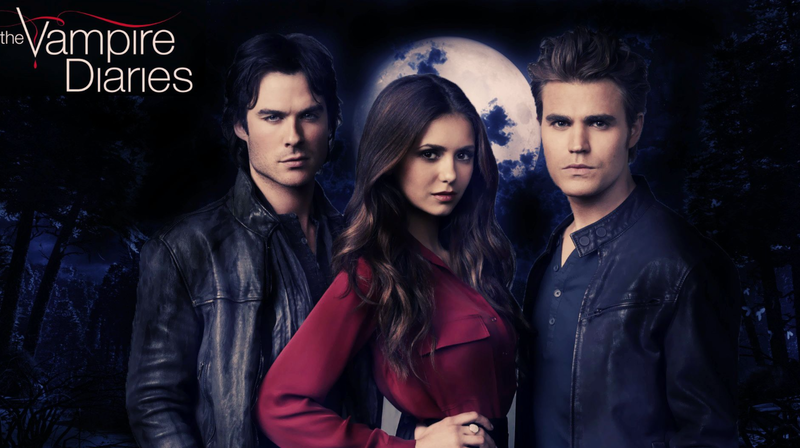 If you’re a fan of Twilight, you’ll for sure love Vampire Diaries. Have you got a favourite Netflix or TV series? Let me know if the comments below.